Start taking classes at MJ Performing Arts Academy LLC and other studios! MJ Performing Arts Academy offers a wide range of dance classes, including Acro, Adult Drop In Classes, Aerial Silks Dance, Aerial Yoga Fitness, Ballet, Ballroom, Cheer, Contemporary/Modern, Dance Team Prep, Hip Hop, Ninja, Preschool Creative, Preschool Gymnastics, Preschool Hip Hop, Private Lessons, Special Needs Music & Movement, Tap, Technique, Tots on the Move, Tumbling and Yoga. 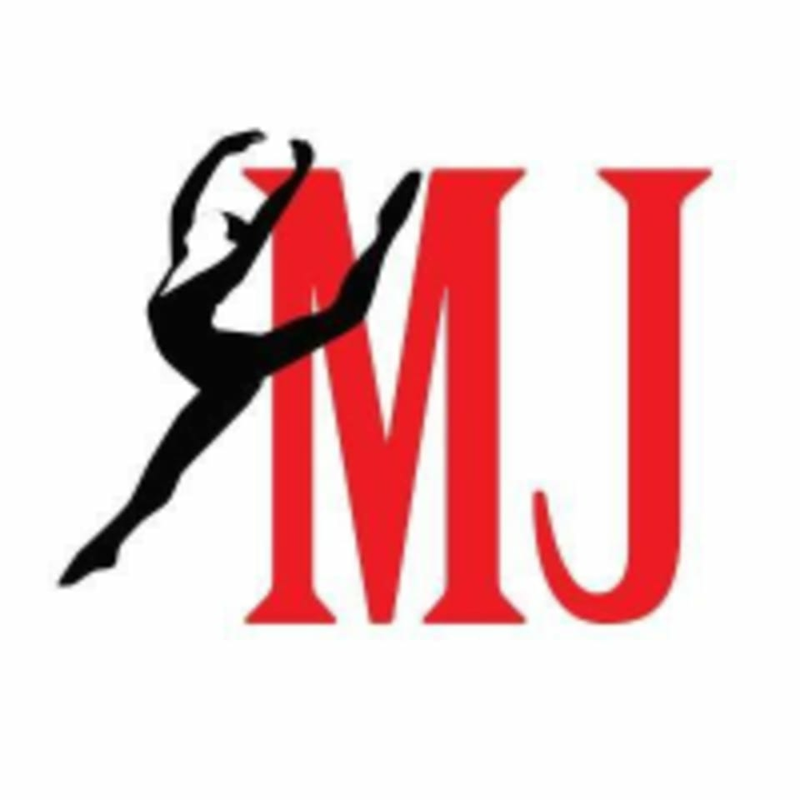 MJ Performing Arts Academy has created a unique curriculum for all styles of dance. Their small class sizes and experienced teachers create an engaging, non-competitive but challenging and fun learning environment. What to wear to class: Aerial Yoga Fitness - Any tight fitting athletic attire. Tight pants or capris are recommended. Barefeet. Hair must be pulled back. No accessories. Ballet – Any tight fitting athletic attire. Hair must be pulled back. No accessories. Pink ballet shoes are required and are available for purchase at the front desk. MJ Performing Arts Academy LLC is located at 15 S Old Orchard, Webster Groves, MO 63119. This was a great class! There’s not a lot of people in the class and the instructor does a good job of giving people individual attention.